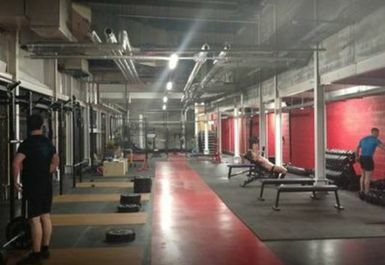 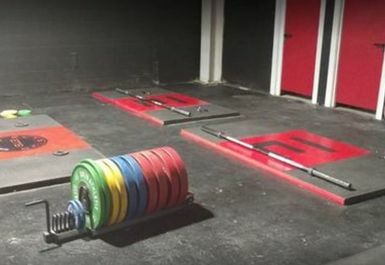 Based just out from Edinburgh city centre, this new facility is open and now accepting PayAsUGym customers. 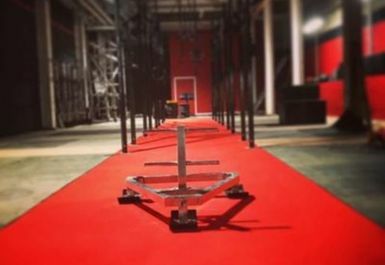 This is no conventional gym, you will not find rows upon rows of treadmills here, but instead a selection of top of the line equipment built to help you get the physique you’re looking for. 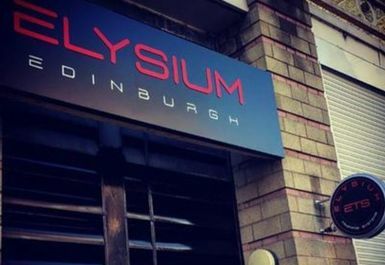 You will find Elysium Edinburgh just off Duke Street and the closest bus stop is Academy Street which is less that a minute walk away. 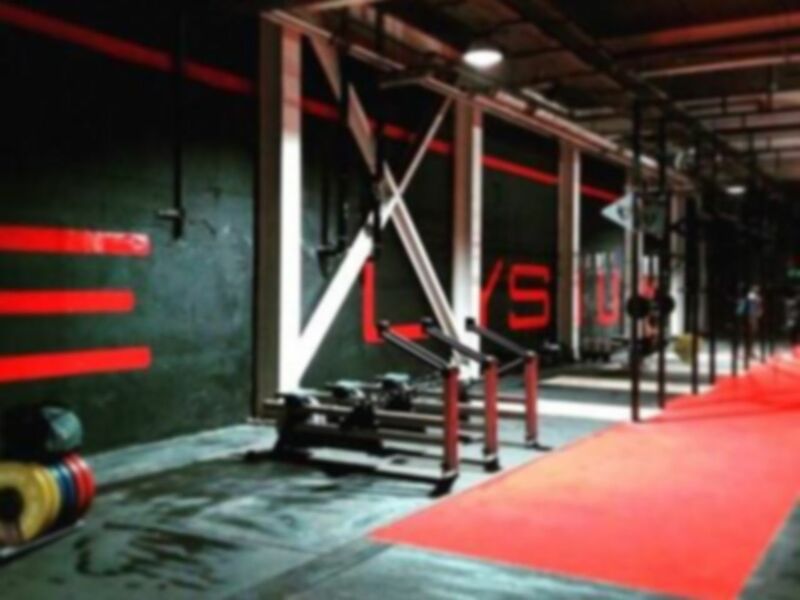 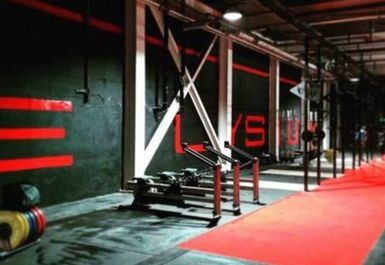 If you’re looking to try something new in the EH6 postcode region, get yourself down to Elysium Edinburgh, it won’t be a decision you regret making.